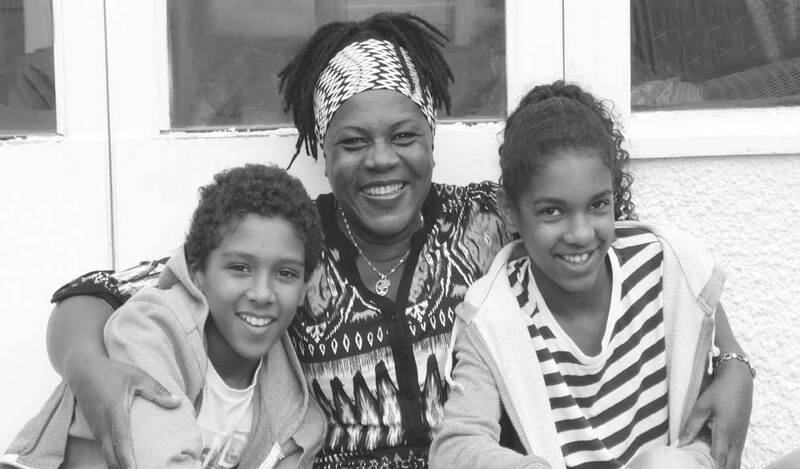 Over the last 100 years, West London Action for Children (WLAC) has constantly adapted, reflecting society’s attitude towards children in crisis. One thing, however, has never changed: its mission to help vulnerable children in Hammersmith & Fulham and Kensington & Chelsea. 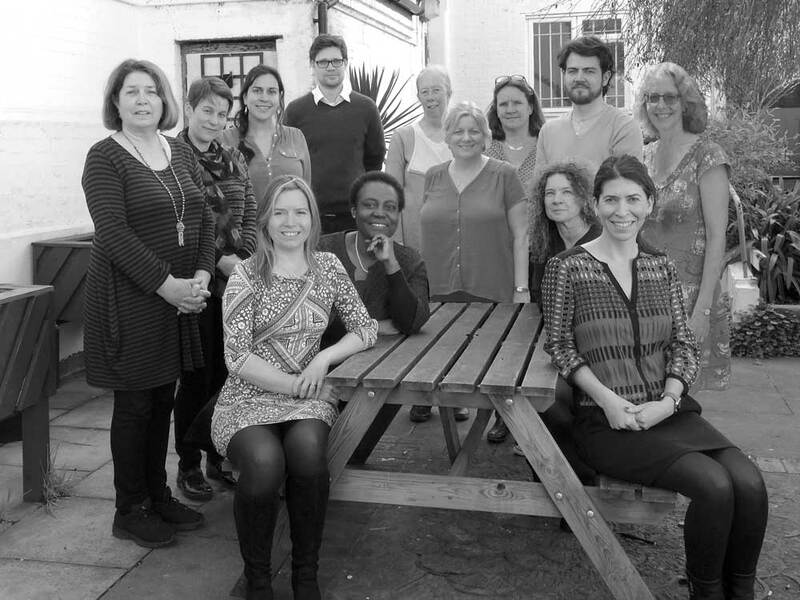 Founded in 1917 to address ‘the problems of moral evils affecting children’, WLAC is now a professional charity funded entirely by grants and donations. It is staffed by highly qualified psychotherapists and counsellors who offer tailor-made individual and family therapy and run projects in schools and a drop-in centres. Where troubled children may once have been seen as objects to be removed from irresponsible parents and problem homes, they and their families are now regarded as clients and receive the highest standard of care. WLAC’s work, originally an intervention in desperate situations, is now dynamic, solution-focused and client-orientated. The charity currently helps 500-plus clients and has an annual expenditure of £500,000. WLAC has just launched a centenary appeal with the aim of raising £100,000 to support the delivery of its services; if you can help this remarkable local charity, do get in touch.